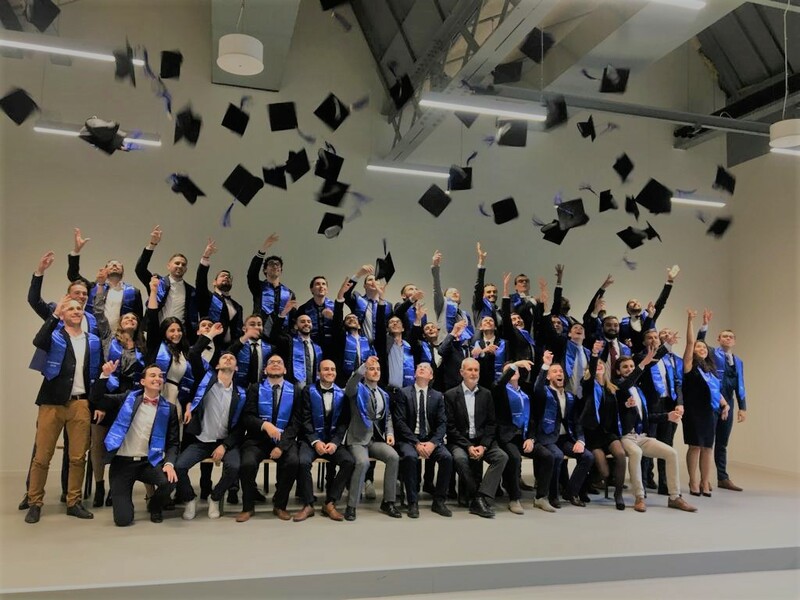 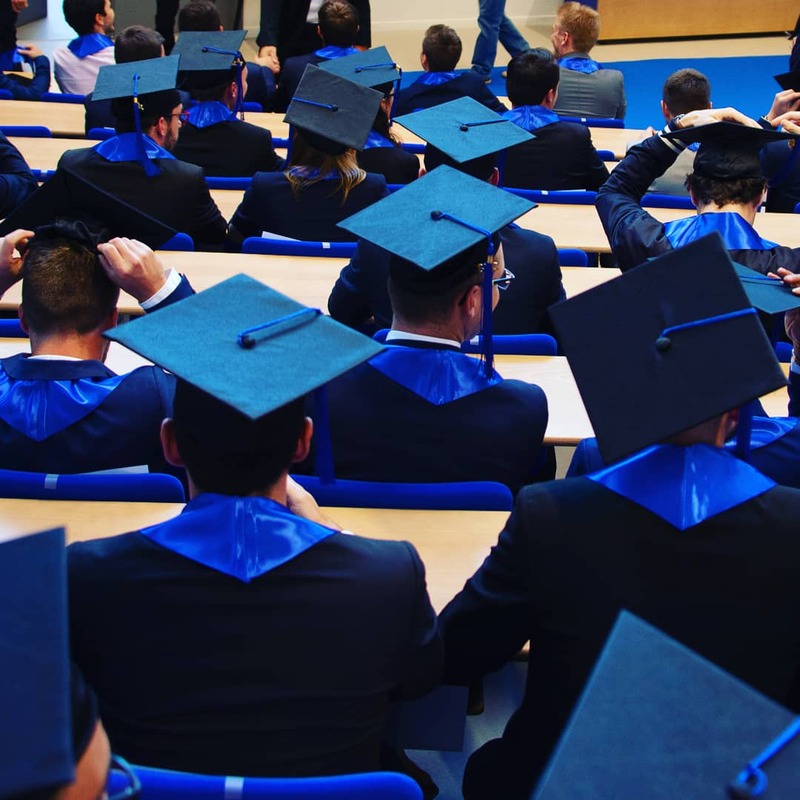 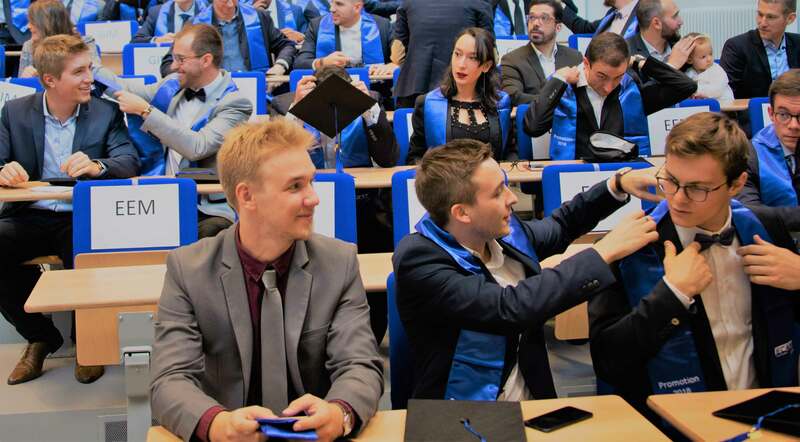 On 20 October 2018, 79 graduates joined the network of 7,500 ECAM engineers. 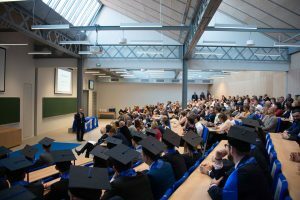 The highly awaited ceremony for students of the ECAM Mechanical and Industrial Engineering, Energy and Wood programs was attended by many of the new graduates, along with their families. 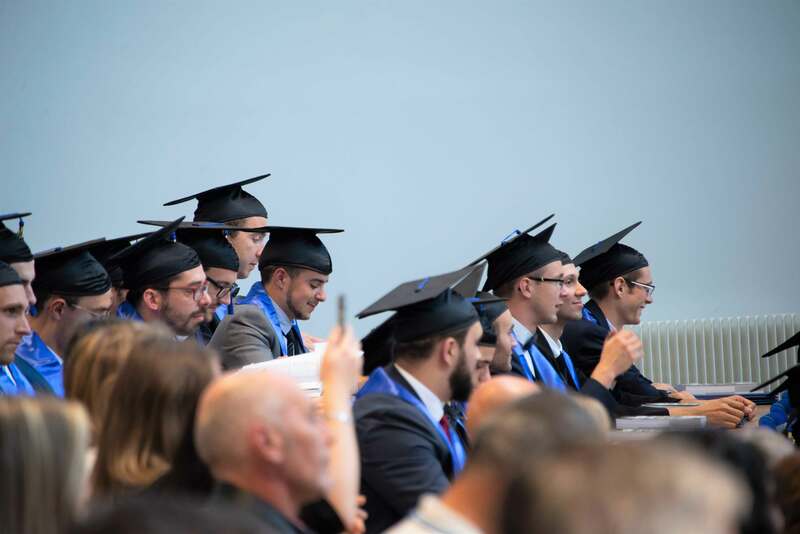 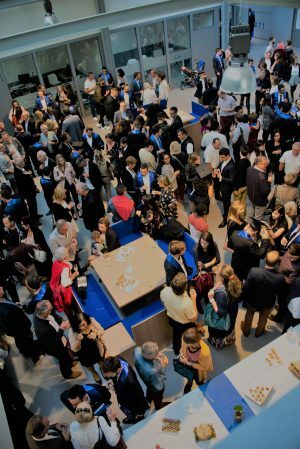 The graduation ceremony for the ECAM Arts et Métiers General Engineering Class of 2018 will be held on 6 April 2019. Save the date!